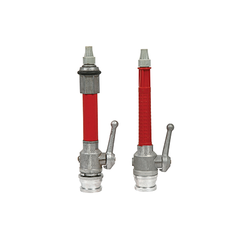 Offering you a complete choice of products which include handline nozzle, stainless steel short branch pipe, fire nozzle, jet spray nozzle, fog nozzle and hose coupling. 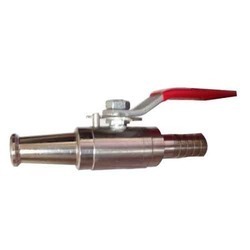 · It is fixed flow , in this spray nozzle flow will be fixed . 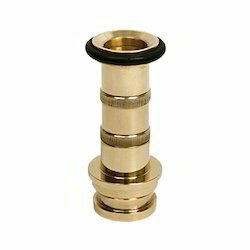 · Inlet size :2 ½” (63 mm) or as per your demands. · Material : Light weight hard coat anodized aluminium for maximum. 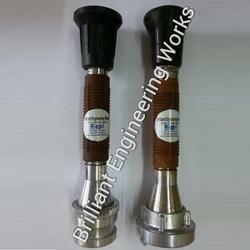 Resistance to corrosion and wear. · Rubber bumber with teeth. · Flow straightness for quality jet stream. 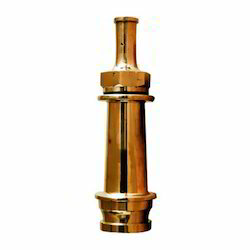 Brass Material And All Type. ¿¿¿ In this nozzle flow is variable. ¿¿¿ Here there is presence of flow regulator. ¿¿¿ There is ring present , with the help of ring we will able to adjust flow given below. 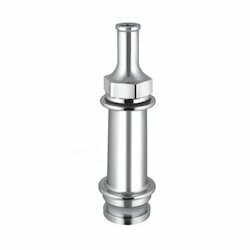 ¿¿¿ Inlet size :2 ½” (63 mm) or as per your demands. ¿¿¿ Material : Light weight hard coat anodized aluminium for maximum. ¿¿¿ Rubber bumber with teeth. ¿¿¿ Flow straightness for quality jet stream. 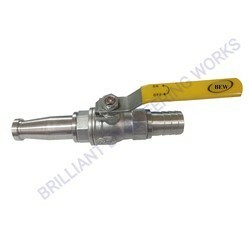 ¿¿¿ Inlet connection Swivel , storz or male inst as per your demand. 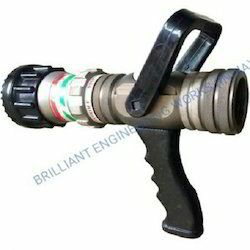 Size 2" , 2 1/2"
Thread Size 1 1/2" OR 2"
Fire Hose Reel Nozzle, PVC Nozzle Plastic ,Fire Hose Reel Nozzle All Type. 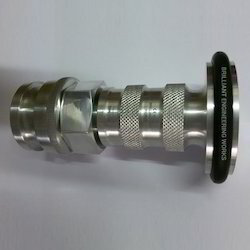 Size: 1 1/2" , 2" , 2 1/2"
Inlet Connection : 1 1/2" Bsp , 1 1/2" Nh Or 2 1/2" Male Instantaneous. Working Pressure : 7 To 12 Bar . In this nozzle flow is variable. Here there is presence of flow regulator. There is ring present , with the help of ring we will able to adjust flow given below. 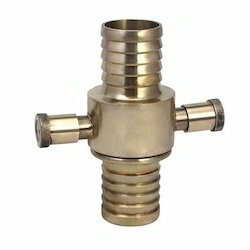 Inlet size :2 ½” (63 mm) or as per your demands. 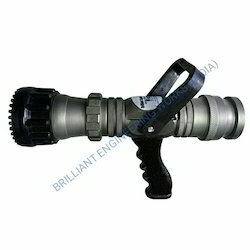 Material : Light weight hard coat anodized aluminium for maximum. Flow straightness for quality jet stream. 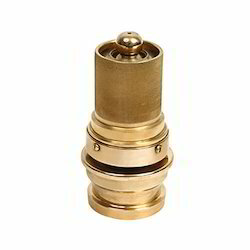 Inlet connection Swivel , storz or male inst as per your demand. We are leading manufacturers of Aluminium Storz Coupling. 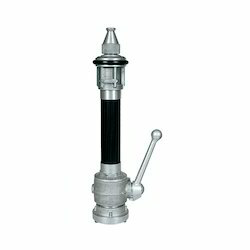 We are the manufacturer of Hand Controlled Branch Pipe. 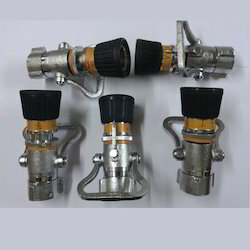 We are the leading Supplier of Hand Controlled Branch Pipe . MOC. Aluminium , Brass Neutral, And Chrome Plated. Inlet. 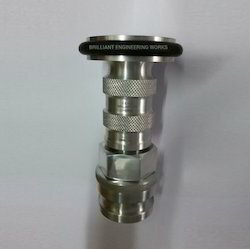 2" BSP Thread Or 63 Mm Male And Storze Type. Flow. 350 LPM Or More As Require. 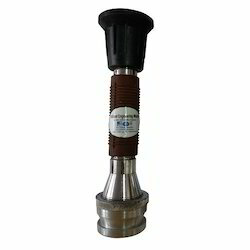 63 Mm Male and Storz Type. Flow. 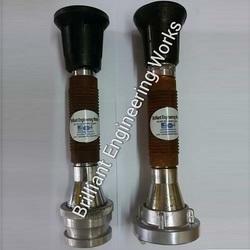 450 LPM Or More As Require. This Is Multi Purpose Nozzles. 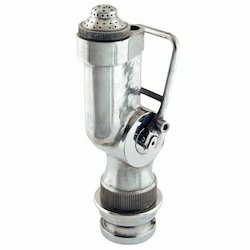 This is multi purpose nozzle. Thread Size 2" , 2 1/2"
Material: Storze- MOC. Aluminum, Brass Neutral, And Chrome Plated. Inlet. 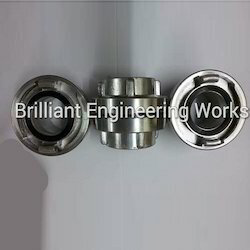 2" BSP Thread Or 63 Mm Mal StorzType. Flow:- 250 LPM Or More As Require. 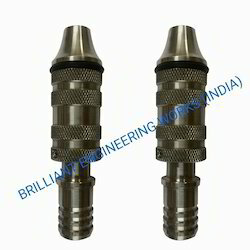 We are the manufacturer of Shut up nozzle manufacturer at very low price in Mumbai India . 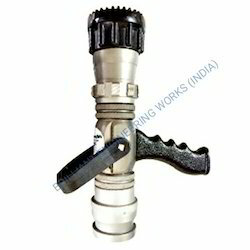 Nozzle Size 2" , 2 1/2"
We are manufacturing shut off type hose reel nozzle as per this image. Material: Brass /Stainless Steel complete. 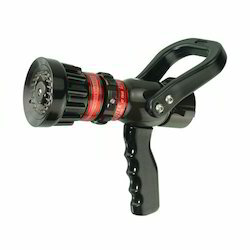 Looking for Hose Reel Jet Spray Nozzle ?